This section is where you will find our Dental Coordinator Charlie Dennard and our safe and affordable Blue Cross Preferred Costa Rica Dentist Dr. Mario who will make you look better and feel healthier for a whole lot less! JCI is a world leader in healthcare quality and patient safety, something you most certainly want your hospital to be a part of. Their set of standards were developed by health care experts from around the world and tested in every region for efficacy. Take a moment in 2017 to resolve an issue that may have been bothering you for years, your teeth! 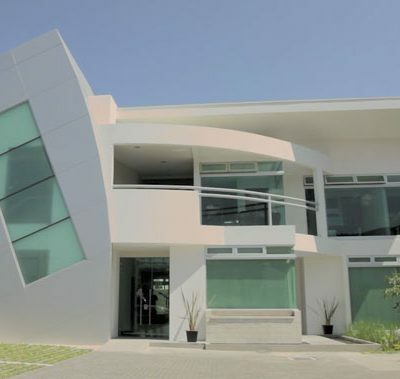 Come visit beautiful Costa Rica and have your dental procedures done at Dr. Mario’s state of the art facilities! My Dental Vacation in Beautiful Costa Rica. How did it all begin? The President’s Dentist. Costa Rica Dentist Dr. Mario’s Excellent Dental Adventure! 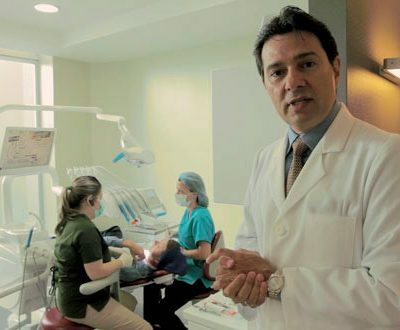 Dr. Mario has been in private practice for over 20 years providing high quality dentistry at an affordable price to patients coming from the United States and Canada. 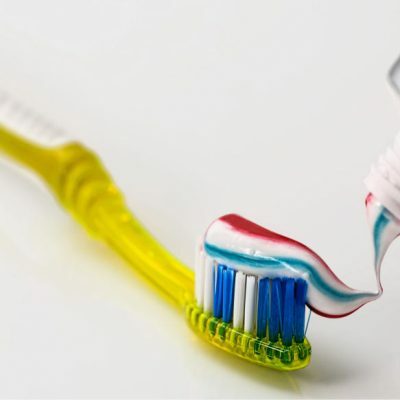 The average savings is 40-50% over US and Canadian dental costs. This is the question. Do you want a full set of beautifully white custom fabricated teeth that are permanent and never come out? The “All on 4” permanent denture is the answer! No more emergency trips to the dentist when a tooth breaks or fractures. No more annoying partials that come loose at the worst times. Every year Dr. Mario adds new procedures and new staff to his dental practice. Unlike the US where you have to go to the different offices of each specialist, making multiple expensive office visits and paying exorbitant fees for lab tests you have an alternative. Fast, Efficient and Affordable Dental Treatment with Blue Cross Preferred Dentist Dr. Mario in Costa Rica. Ronnie Marks saved 50% and he and his wife had a “blast” on their Costa Rica dental vacation. Free video of Dr. Mario’s new surgery! I have calculated, based on the cost estimates from the local dentist in the U.S., that after including the cost of our return visit for both my wife and I, I will have saved over 50% on the cost of this procedure and will have have visited Costa Rica twice. All An 4 Permanent Dentures In One Visit To Costa Rica $16,000 with $500 Airfare Rebate! 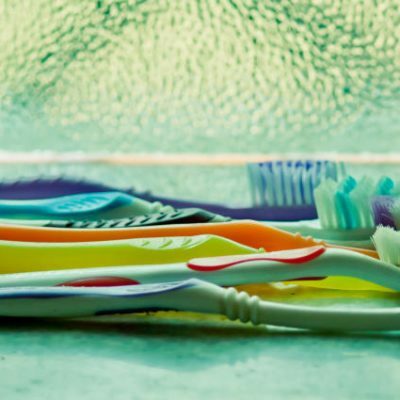 Over the years you have lost most or perhaps all of your teeth. 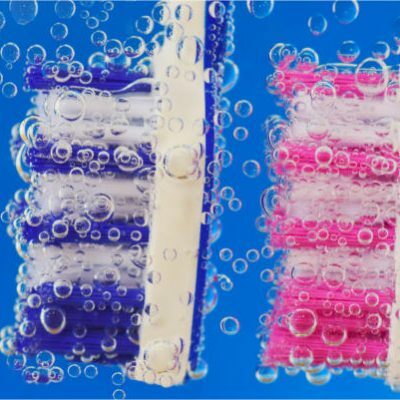 Gum disease, poor dental hygiene, bad luck with an accident, a bad dentist (yes, they out there) or just bad DNA has, or will have shortly, destroyed your dental health and robbed you of enjoying a decent quality of life. 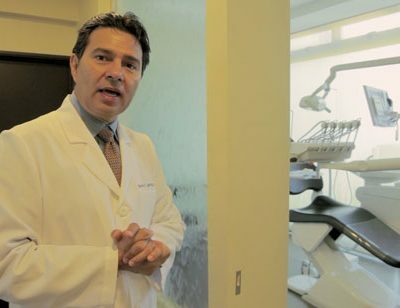 “I Wish I Had Used Costa Rica Dentist Dr. Mario in the First Place…” With free video. That is the unfortunate lament of many who, seeking the best ‘deal’, place themselves into the hands of dentists, who offer to perform extraordinarily complex dental procedures at prices (read cheap) that defy any level of rational scrutiny. Great News! US Financing for Dental Work with Dr. Mario in Escazu, Costa Rica. After many years of looking to partner with a US company that finances dental work in other countries my contact at Blue Cross Blue Shield/SC introduced me to a finance company that specializes in just that.